Who is a Timberland fans here? Yes, i am. 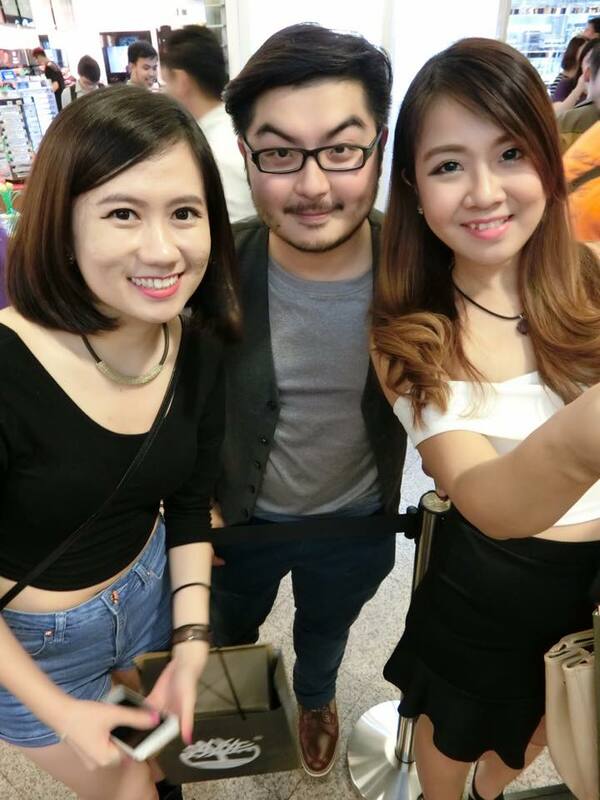 Even my father is one of their fans. 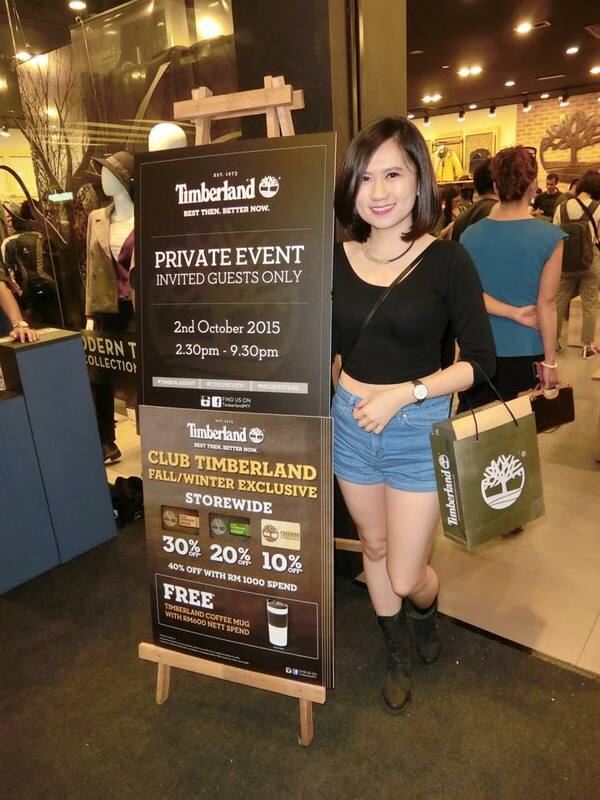 In the meantime, I would like to thank you Timberland for the invitation to their private event. 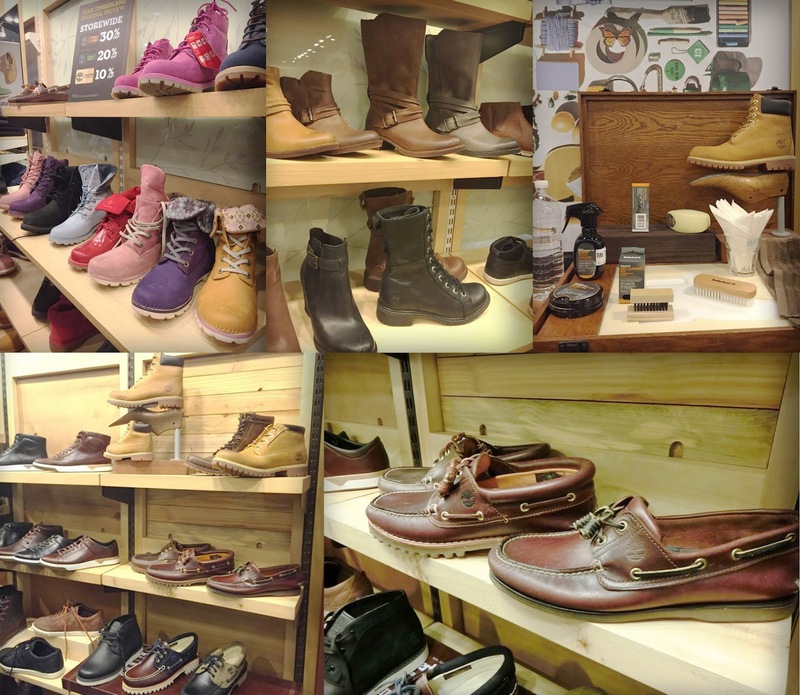 Timberland has long been known and respected as a brand for the outdoors. 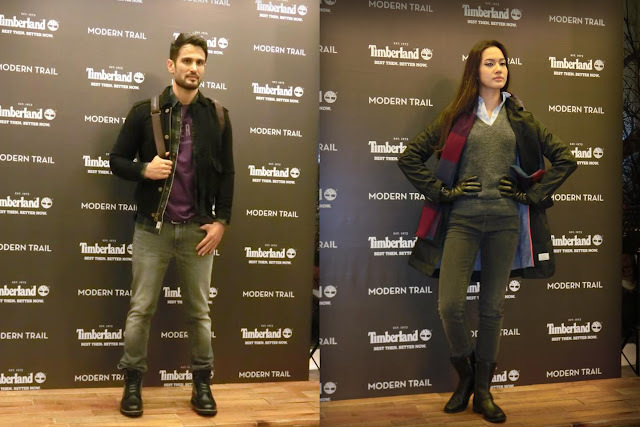 Hence, with the launched of the Black Forest Collection, one of their Fall/Winter 2015 collections as part of their "Made for the Modern Trail" campaign, Timberland is re-defining the outdoors, bringing closer to the city, where a new generation of adventure seekers love their lives. Timberland's take on fashion's most adaption tone, the Fall/Winter 2015 Black Forest collection embodies the dark and beautiful shades of grey found in the deepest parts of the woods married with monochromatic head-to-toe looks. 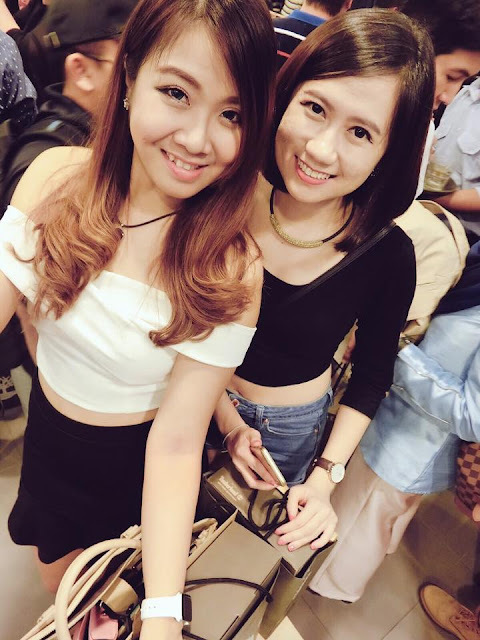 In tune with the global fashion trend of charcoal styles, the collection features premium leather boots, sleek apparel and modern jackets in city-centric silhouettes, greyscale hues, and an unmatched attention to detail throughout. Speaking at the launch of the Black Forrest Collection at the Timberland store in Midvalley Megamall, Melvin Chew, country Manager for the Timberland Malaysia, said, "The Modern Trail is a journey through the streets of Malaysia, its unpredictable weather and last minute plans, and The Black Forest Collection provides the versatility across footwear, apparel and accessories that allows consumers to blaze through without worry. The "Made for the Modern Trail" platform celebrates the everyday adventures in spontaneity that fill consumers' lives in today's city environment. Timberland's Fall 2015 collections deliver all-day versatility, outdoor performance and adaptive style for this active urban lifestyle. 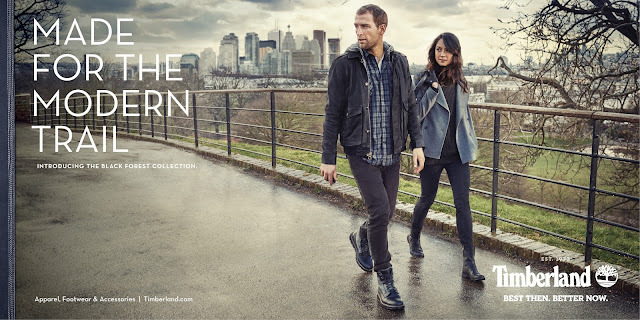 For Fall/Winter 2015, Timberland also features 2 footwear collections with the cutting-edge Sensorflex technology - the Britton Hill Waterproof Boot Collection for men and the Bramhall Waterproof Collection for women. Sensorflex is a three-layer suspension system that flexes with every step, designed to give the wearer maximum comfort and flexibility throughout the day without compromising on stability or traction. Both collections are crafted from premium leather and selected styles come with Harris Tweed wool fabrics for a sleek, polished finish and an even more refined look. Moreover, the Pendleton wool accents for the women's Bramhall Waterproof Boot Collection adds a feminine touch to the winter style. 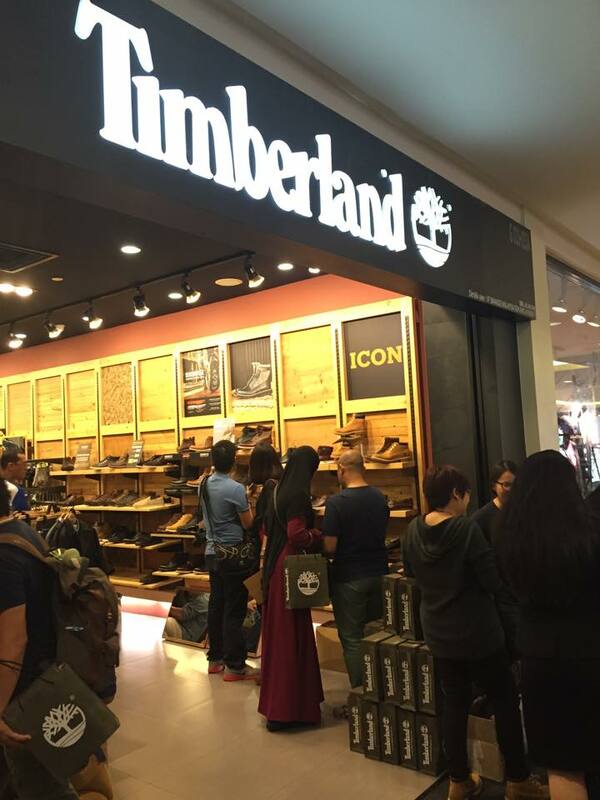 The Black Forest Collection is now available in Timberland outlets across Malaysia. Members of the Club Timberland Membership Card program are entitled to exclusive privileges at any Timberland outlets, from footwear and apparel vouchers to all-year discounts as well as shopping privileges.